Rainbow Magic Series | Cheap Books for Children and Kids! 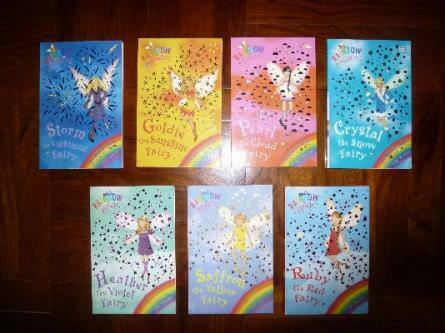 Good condition second-hand Rainbow Magic children's books. Great for young children with gold detailed book cover and illustrations inside.